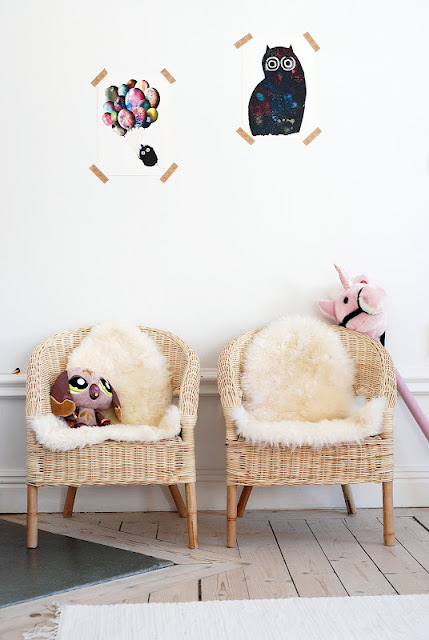 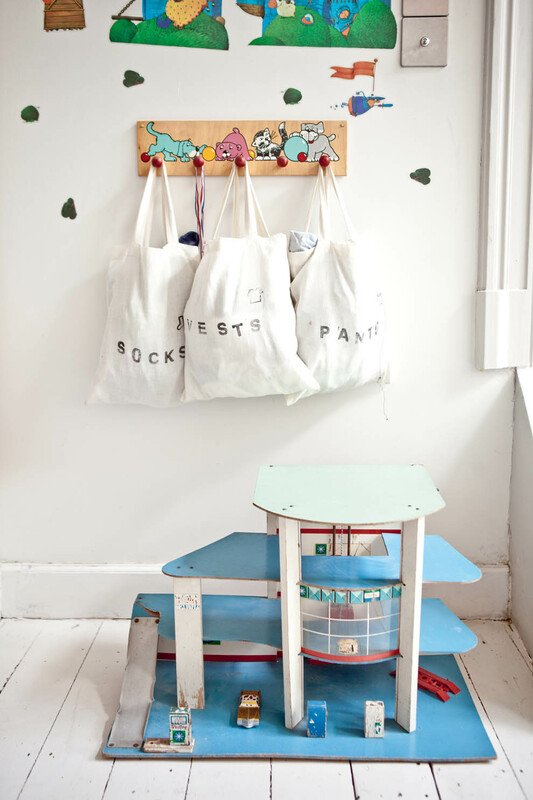 Cute corners for the little ones. 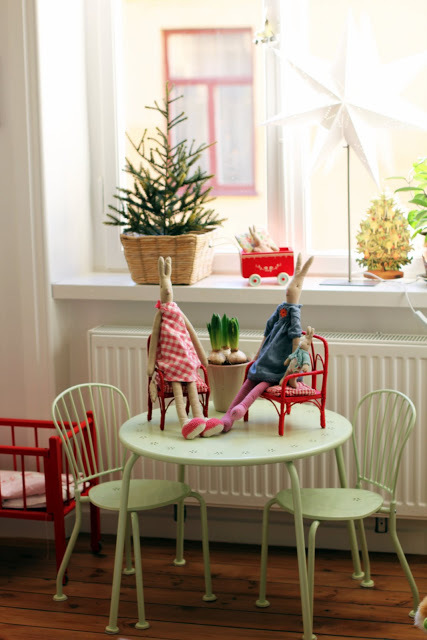 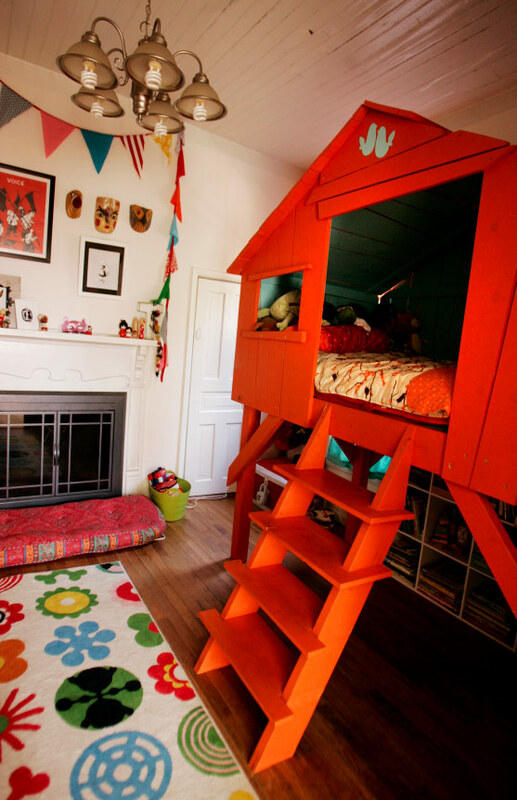 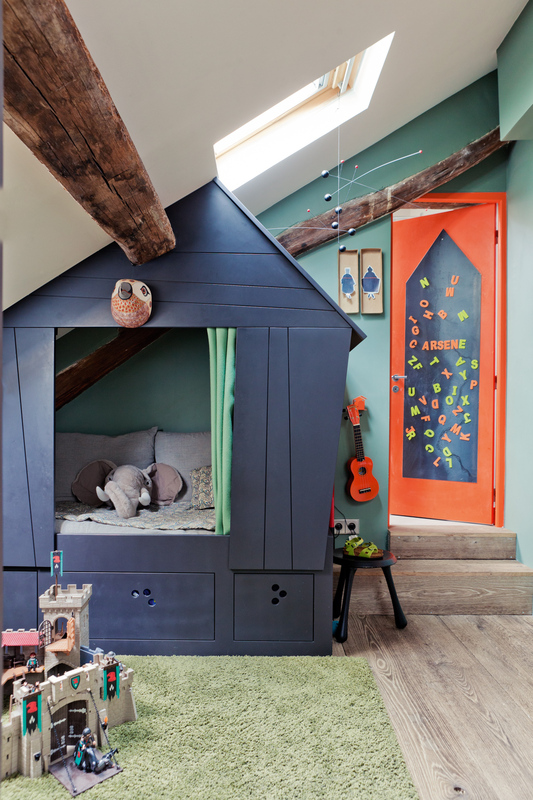 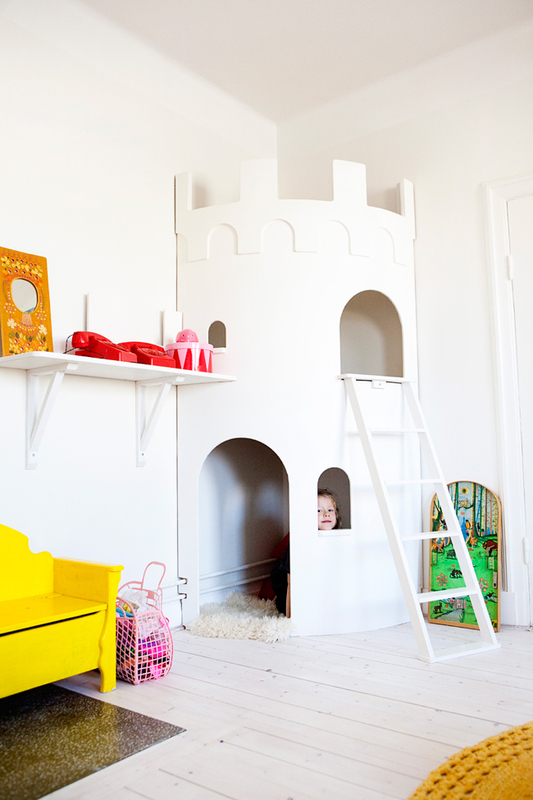 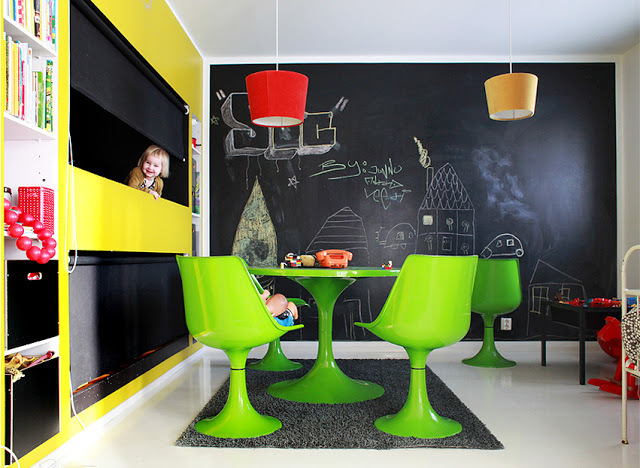 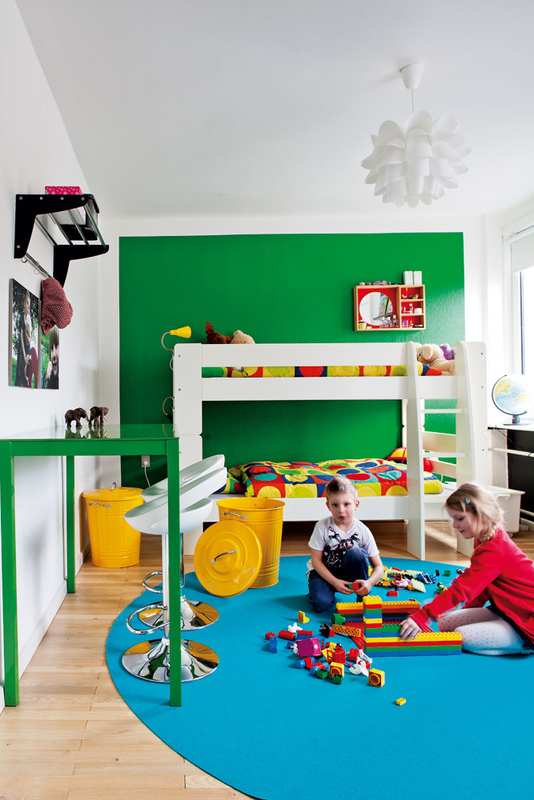 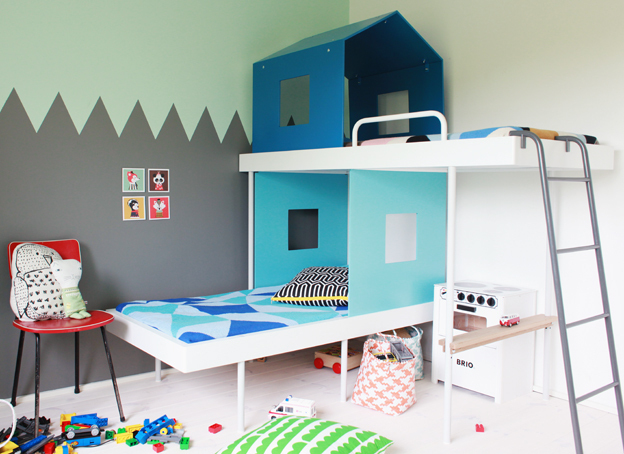 Children’s room – an inexhaustible topic for the ideas. 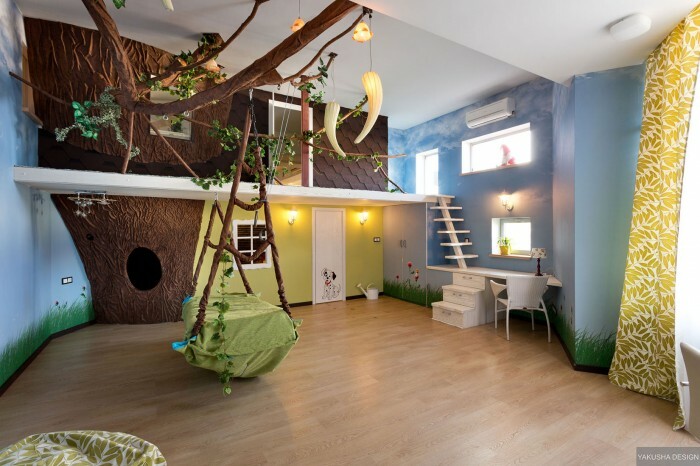 You can read further about this in the first topic,you can also find a huge amount of practical advice on the Internet, but here is exactly the place where you can find more interesting ideas! 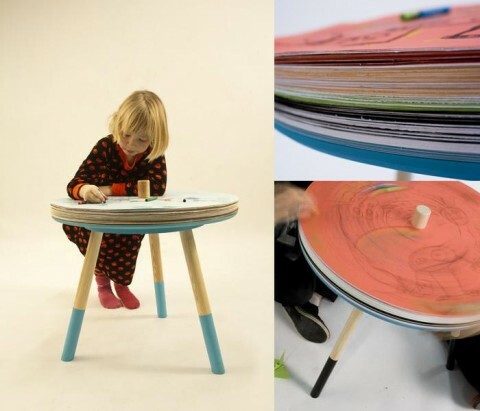 Very original table which can be turned into a new drawing paper with an only movement of a hand after making it extremely dirty! 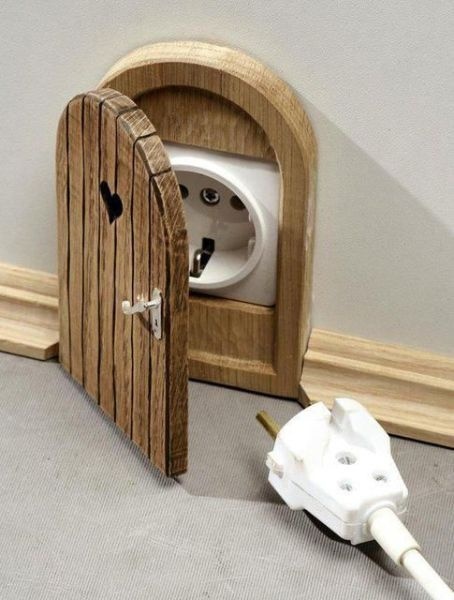 A non-standard idea, how to safely cover the switches, dangerous to children.